hyde या danny masterson. 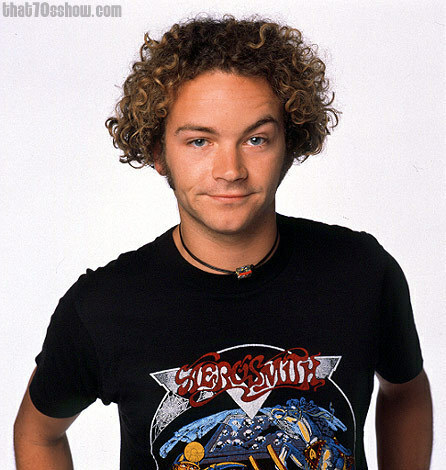 danny masterson या hyde. Wallpaper and background images in the Jackie & Hyde club tagged: hyde that 70s show danny masterson. This Jackie & Hyde photo contains जर्सी and टी शर्ट.